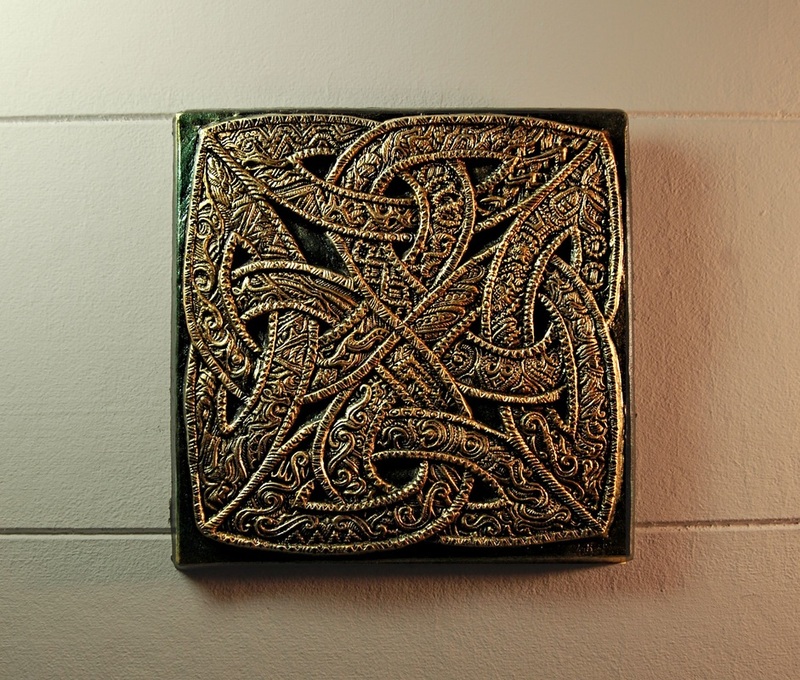 These are examples of my Celtic Knots and Celtic designs. 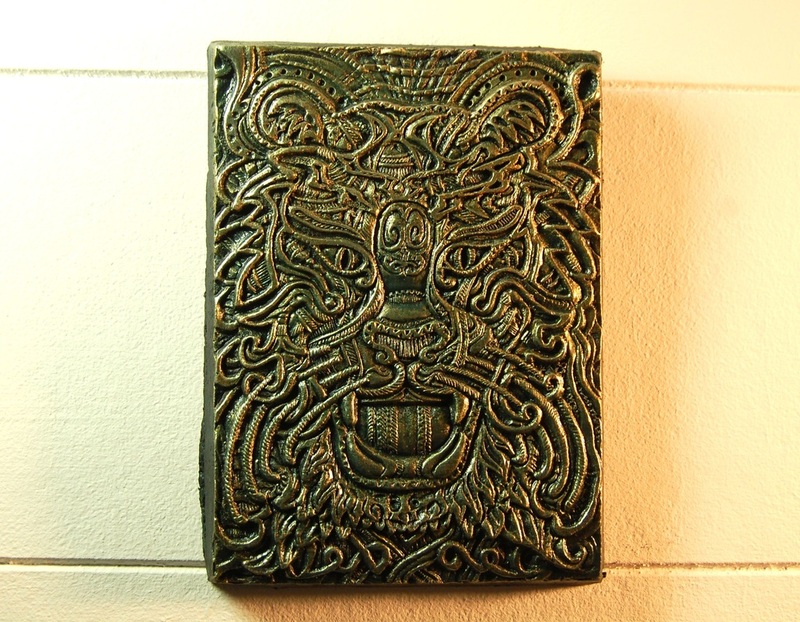 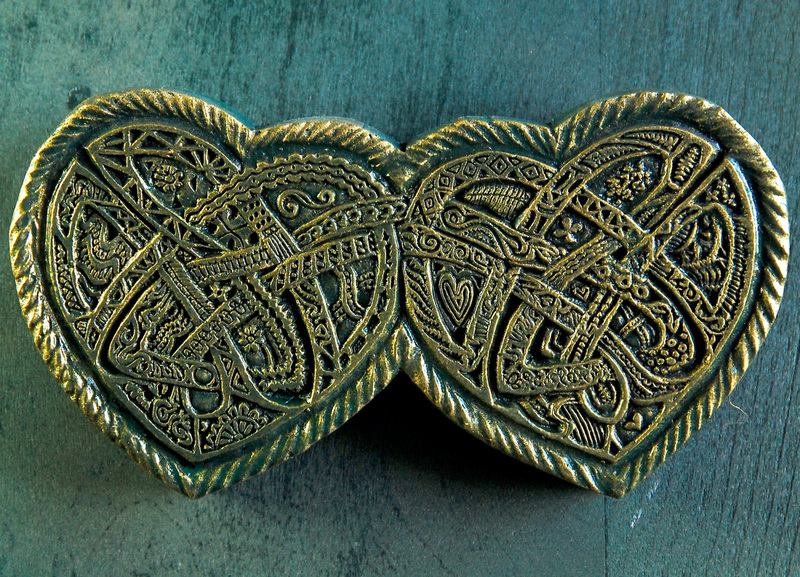 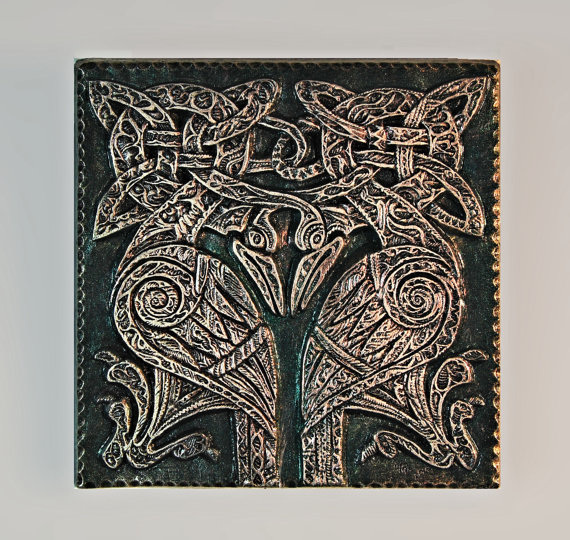 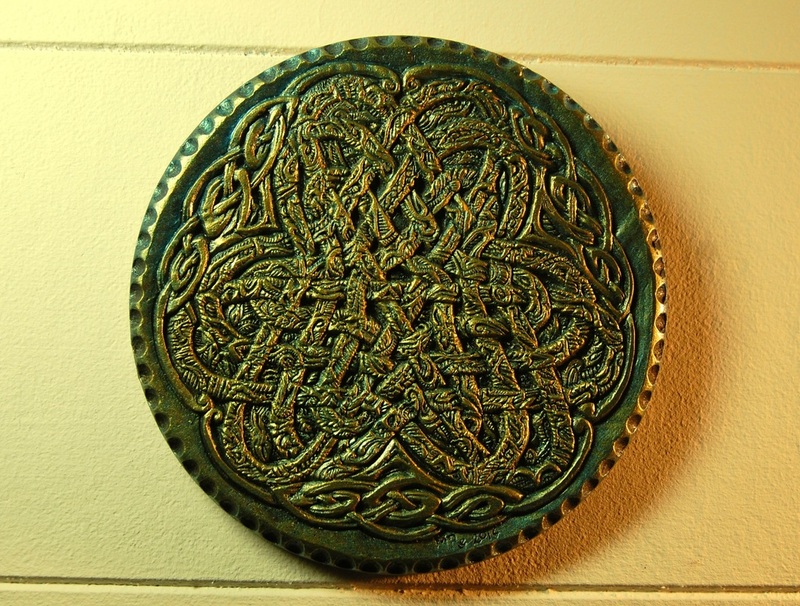 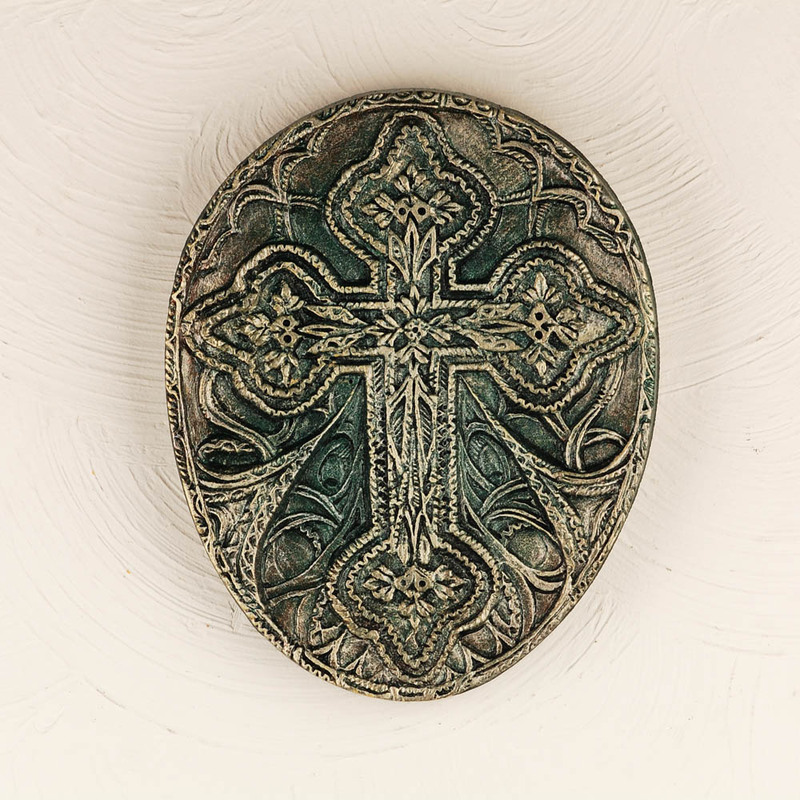 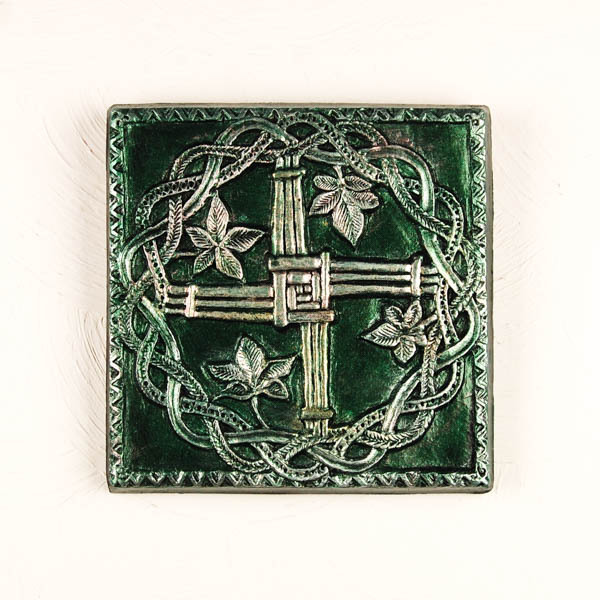 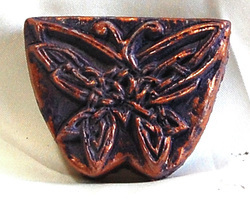 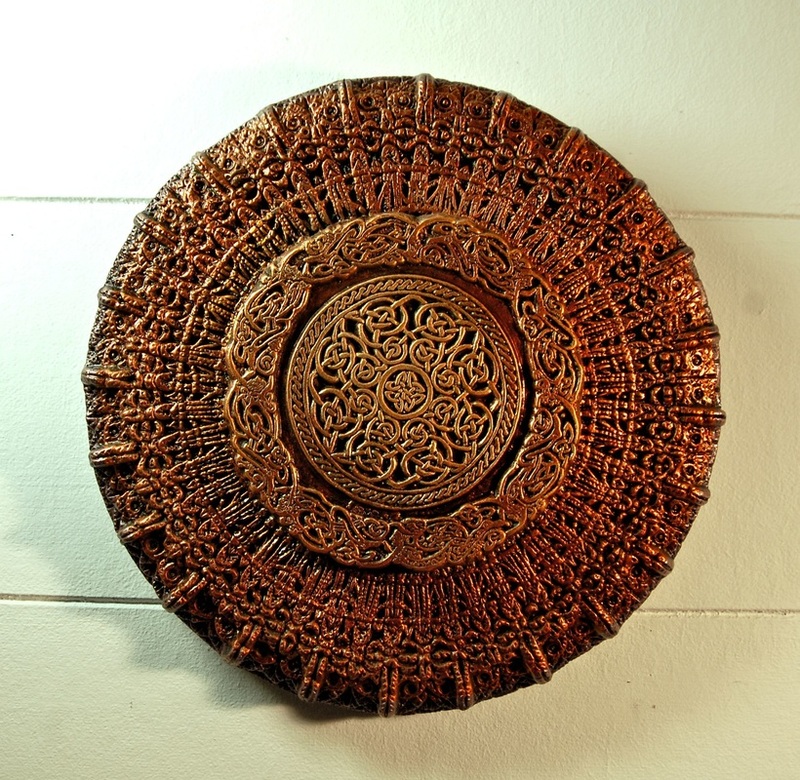 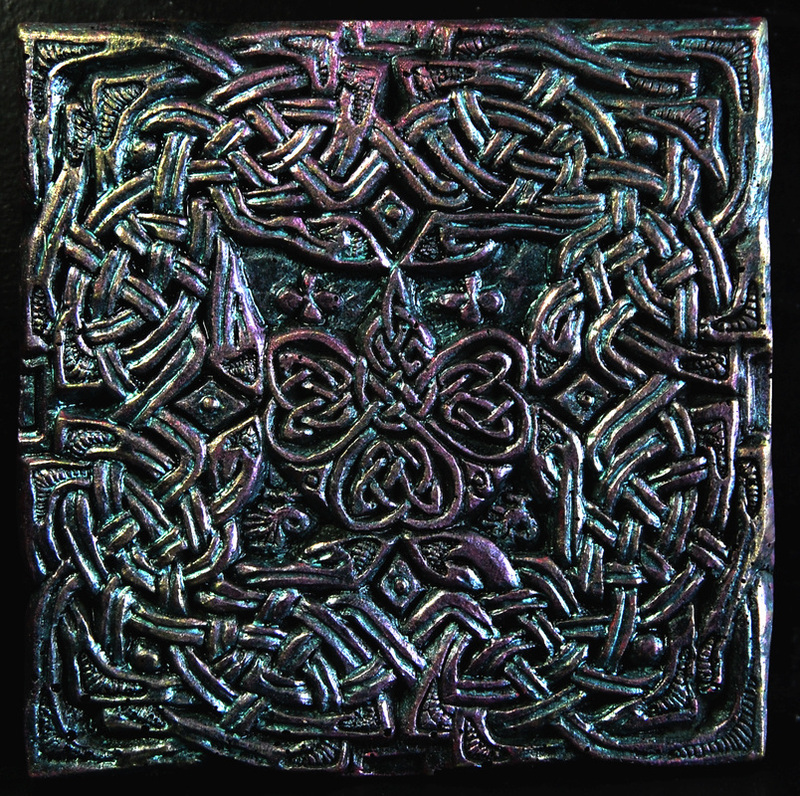 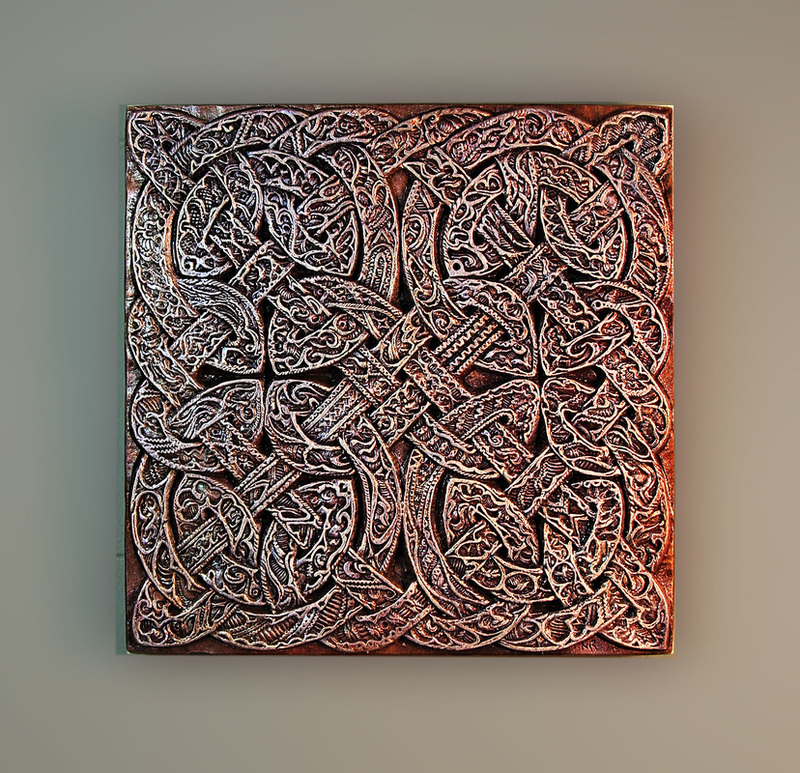 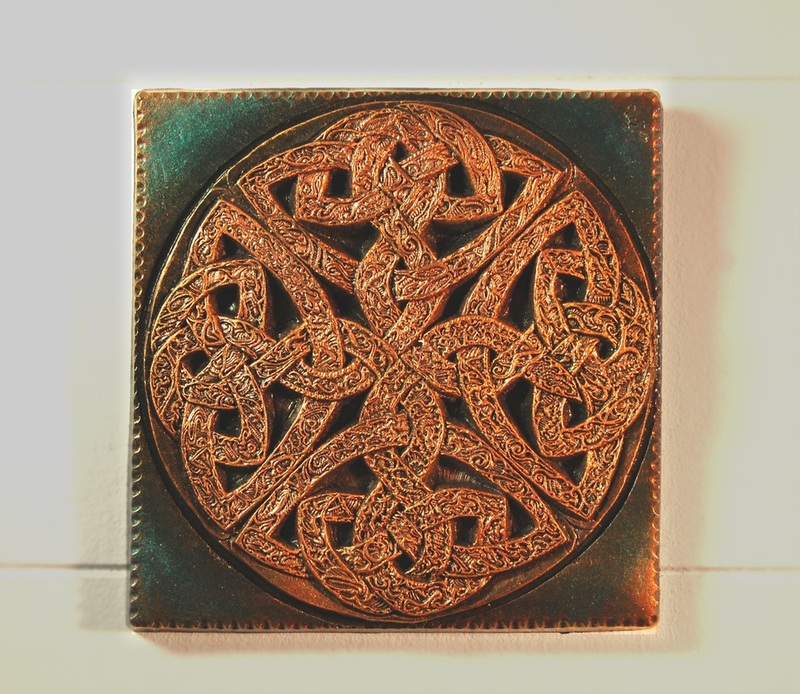 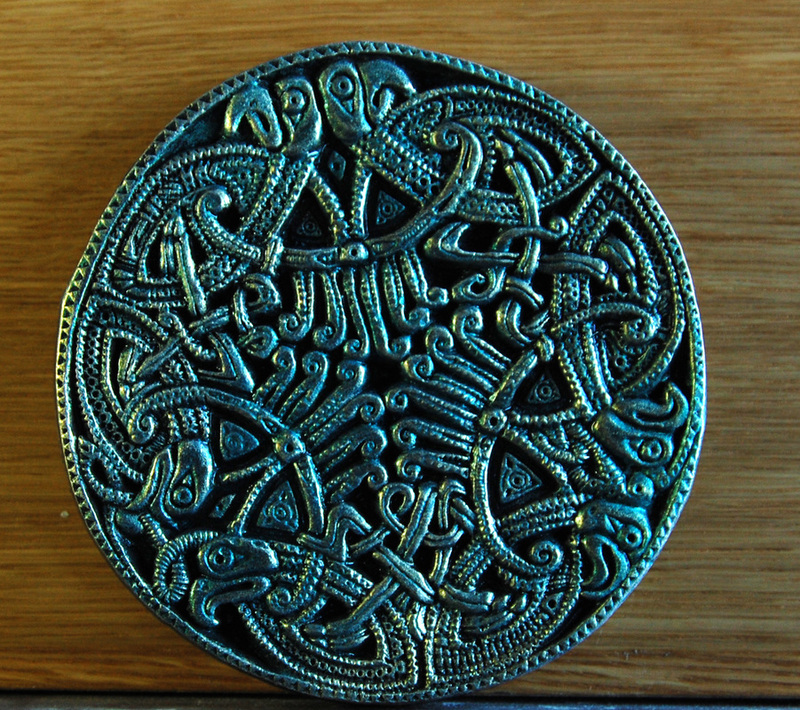 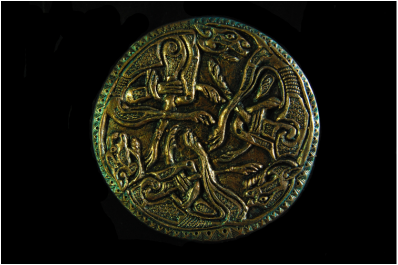 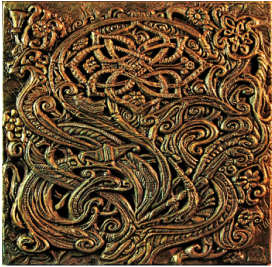 Some are based on traditional Celtic motifs and others are invented or elaborated. 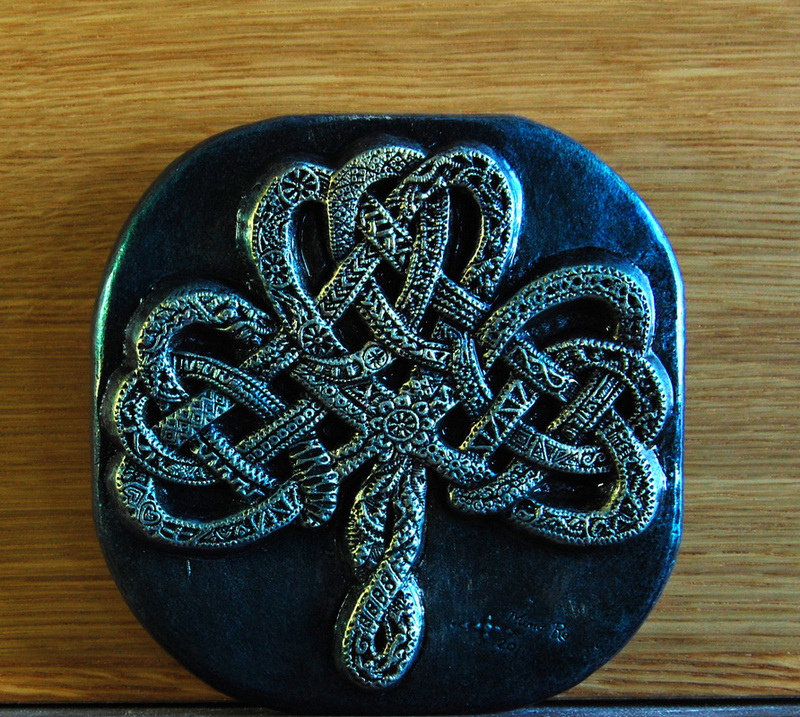 Several are available for purchase in my Innovative Stone Art Etsy Store.